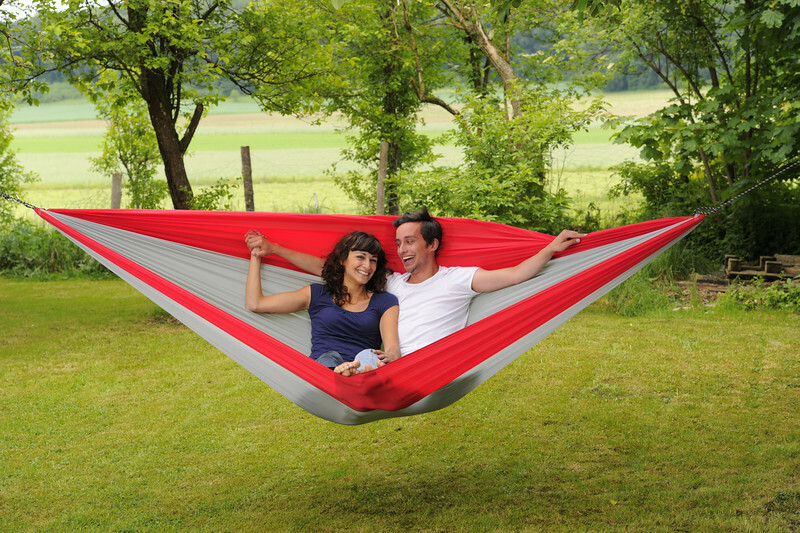 Sit Back, Relax and Unwind, Happy National Hammock Day! 365 days a year there seems to be some obscure thing to celebrate. We hear them on the radio every morning, see them all through social media and even celebrate a few that we feel passionate about (National Pancake Day anyone?). The origins of the National (insert something completely random here) Day calendar seems to be unknown. I mean lets be honest, who started National Rice Pudding Day, you either love it or despise it. But, who can complain about a day encouraging folks to sit back and relax in one of the worlds most comfortable, portable and versatile hanging beds? Not me! 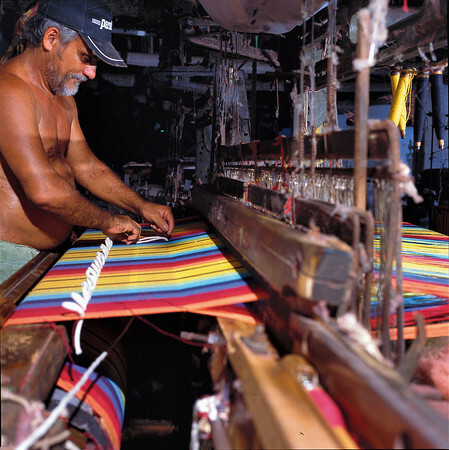 The origins of the hammock date back 1,000 years ago to Central America where the Mayans and other indigenous people weaved them using plant fibers and tree bark. In todays world, there is a whole culture based around a hammock. Hammmocking has become a way to create community with events around the country brining like minded hammocking individuals together to sway away an afternoon. There is also a large group of individuals who now use hammocks instead of tents on camping and hiking expeditions. Using hammocks as opposed to tents give campers and hikers a lighter load as well as making a less of an impact on the environment. If you are new to celebrating National Hammock Day I wanted to share some unique ways to celebrate across the country. Philadelphia is throwing an impressive hammock party tonight from 4 pm to 8 pm at Spruce Street Harbor Park. There will be music, food, beverages and a whole lot of swaying! Honestly, I wish I could participate in this one. Back on May 30, 2015 SwayDay took over Fargo. This time it is headed to Minneapolis for a Sway Day celebrating National Hammock Day on Lake Nokomis from 4 pm to 7 pm This is a BYOH (Bring Your Own Hammock) event that is sure to please! University of Florida Hammock Club (where was this when I was in college?) 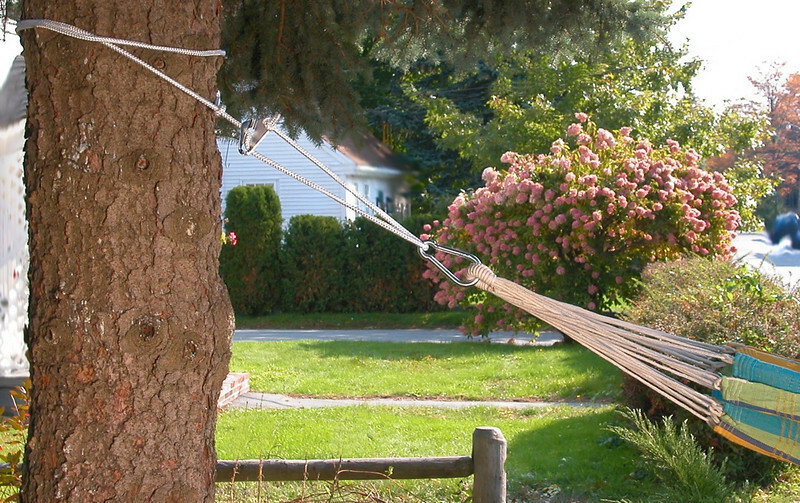 is celebrating National Hammock Day with a gathering from 10 am to 1 pm. They plan to relax the afternoon away and create some memories in the hot Florida sun. If you prefer the a less social way to relax or, like us being in the deep woods of Northern Maine, simply can not get to one of these events, check your backyard. Do you have a hammock? 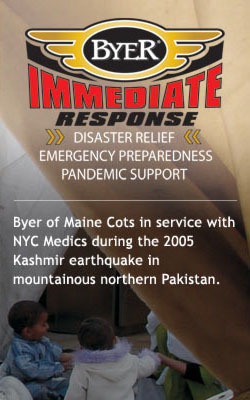 Do you need a hammock (we can help with that, www.byerofmaine.com)? Get out there with your favorite book, the beverage of your choice and maybe a comfy blanket or pillow and just relax. Whether you have the whole day to celebrate (sick day anyone?) or an evening to spare a few minutes, I encourage you to sway in a hammock today and celebrate another obscure but really awesome National Day of Celebrating. In the latest installment of the semi-regular, often-imitated and never duplicated segment of The Mailbag, we’re back answering three of the most burning questions you have. 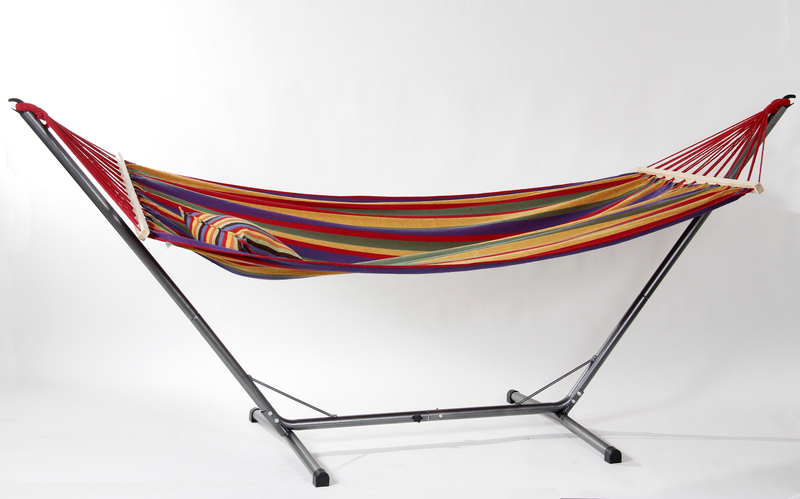 We have a diverse line of products — from hammocks and hanging chairs to bird homes and folding cots, from lightweight gear to wooden folding furniture. What’s the difference between a Brazilian hammock and a Brazilian-style one?